U.S. Sen. Joe Donnelly (D-Ind.) 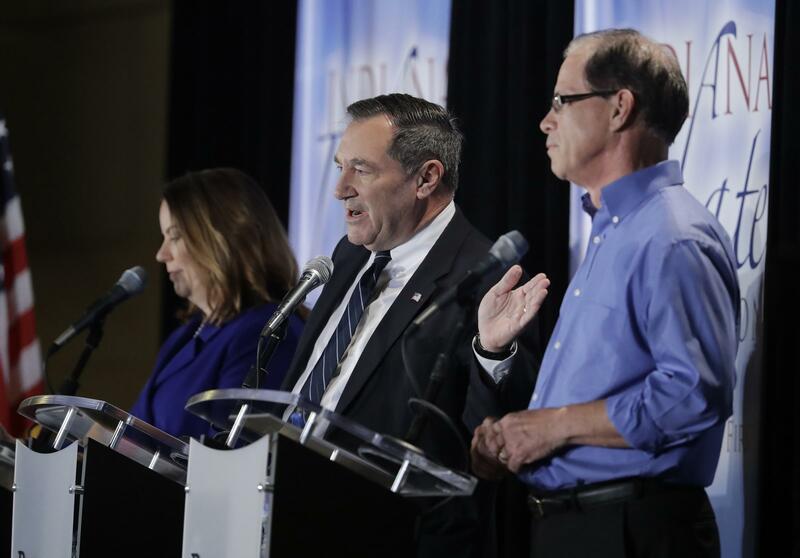 and Republican challenger Mike Braun wasted no time in going on the attack in the first debate of this year’s Senate race. The candidates sparred over health care, tax reform, and support for President Donald Trump. 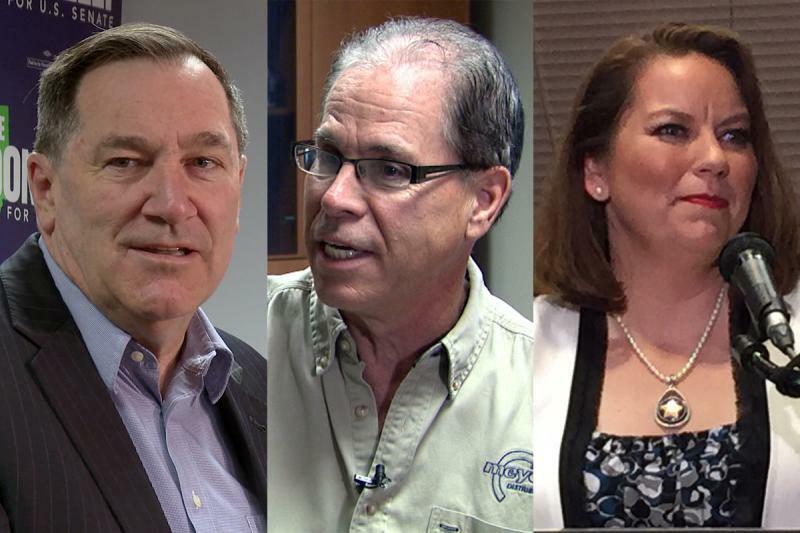 Libertarian candidate Lucy Brenton said Braun and Donnelly were merely repeating their campaign commercials. Early on, she wasn’t wrong. 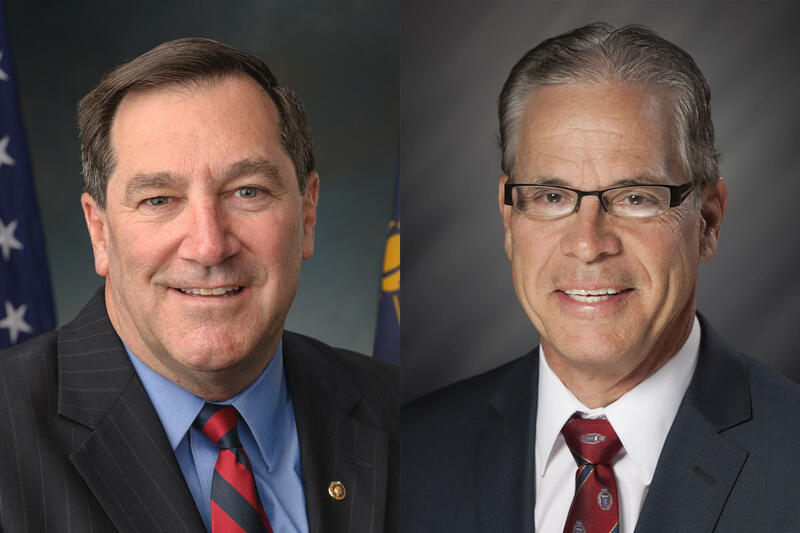 Donnelly talked about his willingness to vote with President Trump and against his own party. And he attacked Braun as a rubber stamp for Trump – for example, on the Supreme Court. “If President Trump put up Bugs Bunny, Mike would’ve said he should go on the court,” Donnelly says. Braun hit back plenty as he continued his effort to label Donnelly as someone who doesn’t do what he promises. And Brenton sought to carve out a path as the race’s only true outsider. 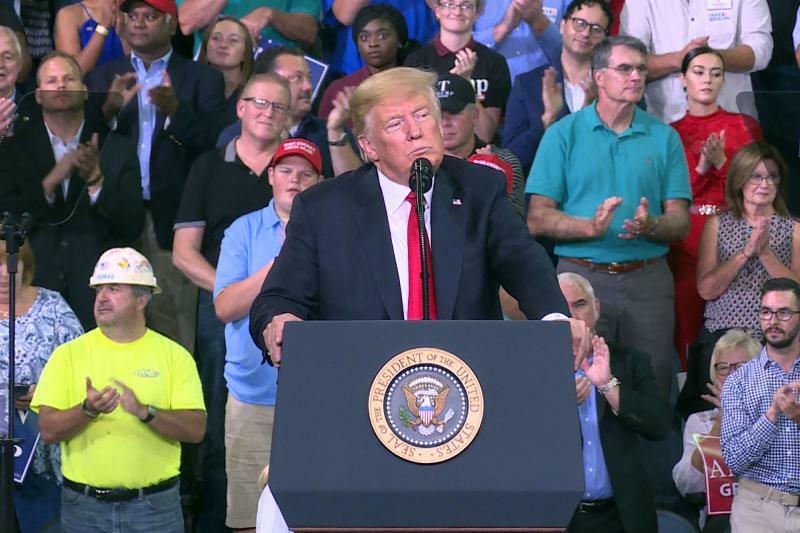 “This is really about the old parties – whether they wear a red jacket or a blue jacket – trying to force and make you do something that may not be in your own best interests,” Brenton says. The second and final debate is Oct. 30.